You’d be hard-pressed to find a nutritionist or a health site not talk about how antioxidants can make you live longer and healthier. Well, there’s an antioxidant making waves, and it’s gaining traction as the most powerful one yet. Its fame among the health community came fairly recently, after people started catching on to its positive benefits on humans. But for people into skincare, what’s most striking about astaxanthin is how it improves your skin’s health and prevents signs of aging. Studies have shown that astaxanthin can lessen wrinkles, lighten dark spots, revitalize sagging skin, and provide rosy-looking, soft skin. How does it do all these? Well for starters, the antioxidant helps your body fight damage caused by sunlight, essentially acting as an internal sunscreen. This is important because common skin problems like dark spots are caused by UV damage. Aside from that, astaxanthin also stimulates your body’s production of collagen, which is in charge of making your skin look supple and firm. 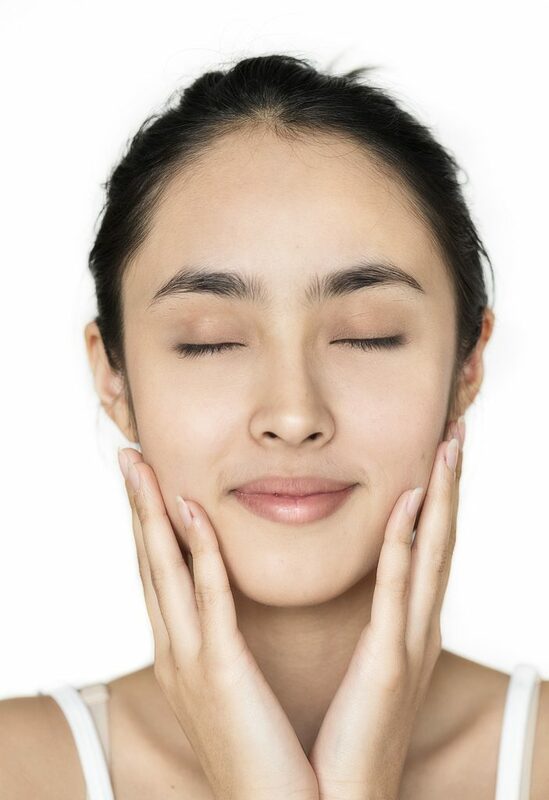 Over time, the human body typically starts producing collagen less and less, and this is what causes fine lines and wrinkles—which is why stimulating the production is a must. One way of adding astaxanthin to your beauty regimen is through applying it topically using products like astaxanthin-infused lotions and creams, or by taking supplements. You can also try incorporating astaxanthin-rich foods, such as salmon and shrimp, in your diet. Like many women, we’re always on the go to find new things to add to our skincare routine. It’s important to keep updating it because skincare is an evolving goalpost. Your skin ages and evolves with you, and so you constantly have to keep up to address its concerns, like taking astaxanthin to fight the signs of aging. If you’re hesitant about trying the antioxidant, you can at least rest easy knowing that it won’t potentially put you at harm like some of those out-there beauty trends (nothing will ever convince us to put on snail mucus on our faces).